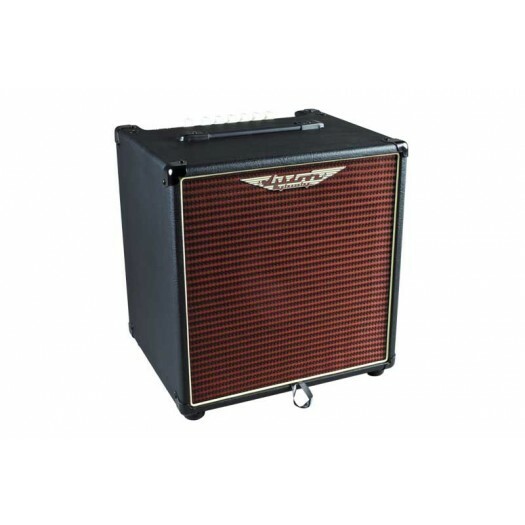 The Ashdown AAA EVO 60-10T is a lightweight and feature packed 60 watt bass combo with a single 10” Ashdown speaker. The 60-10T features passive and active inputs, tube emulated overdrive as well as a balanced XLR-DI output and tweeter, making it a very practical combo for rehearsals/small gigs and more. 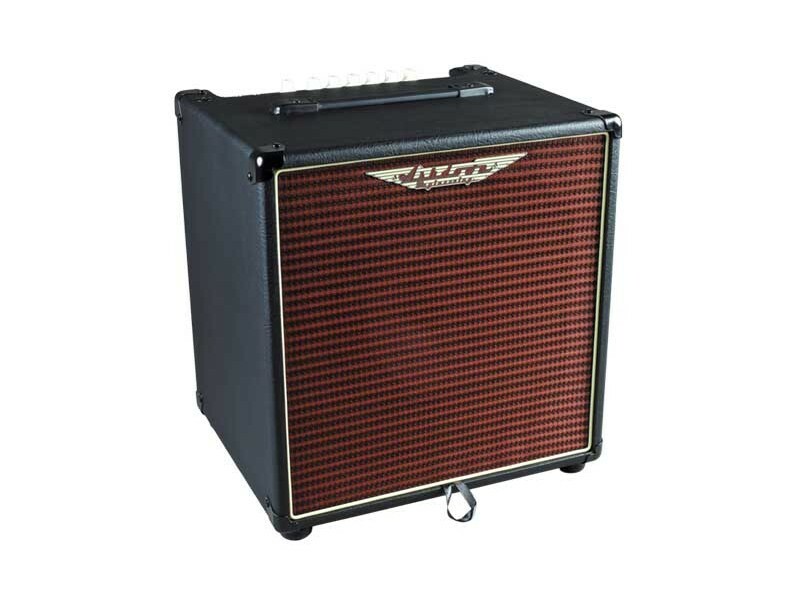 The AAA EVO 60-10T has the option for an extension speaker out to transform this practice amp into a gig worthy rig. The AAA EVO 60-10T comes equipped with an Aux mix level control for the line input and a headphone out is also provided for silent late night sessions. The AAA-60-10 features a straightforward 3 band EQ to fine tune your tone, but the supplied AppTek cable and socket allows the player to expand the amp’s tonal capabilities.